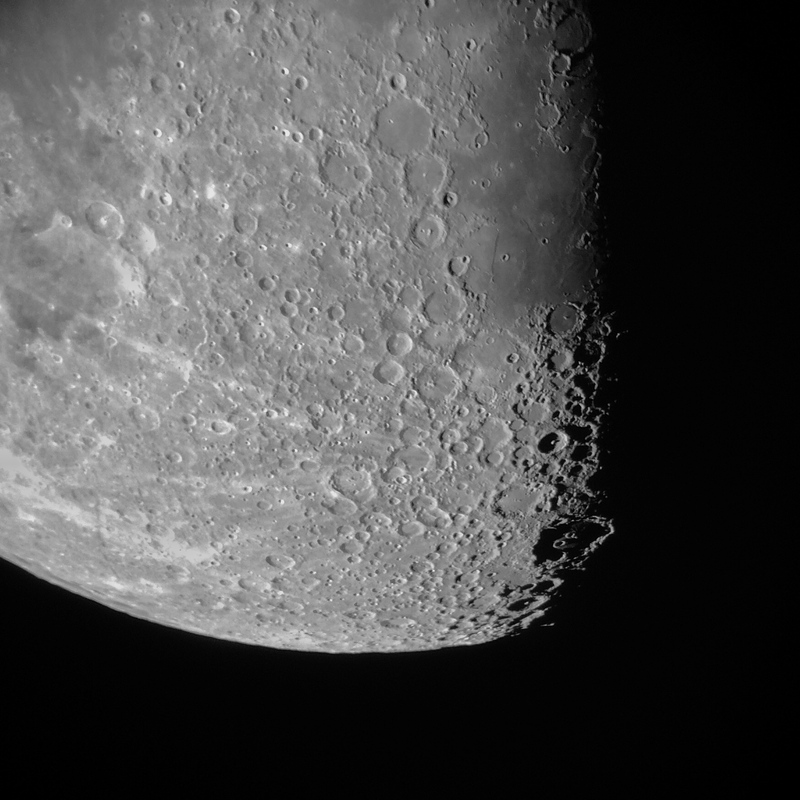 UPDATE: Braving the cold (temperatures in the mid-20s), 17 folks visited the observatory and all were treated to our usual outstanding views of our Moon. Determined by timing and other factors, visitors also saw combinations of other objects: Uranus, stars of the Pleiades and Hyades star clusters, and the delicate beauty of the Orion Nebula. Stephens Memorial Observatory of Hiram College will be open to the public on Saturday, December 19, from 7:00 to 9:00 PM. The Moon and planet Uranus, and the Pleiades and Hyades star clusters are to be featured during this, the final observatory event for the year. Visitors should bundle up; the observatory is unheated and Saturday’s forecast calls for frigid temperatures!